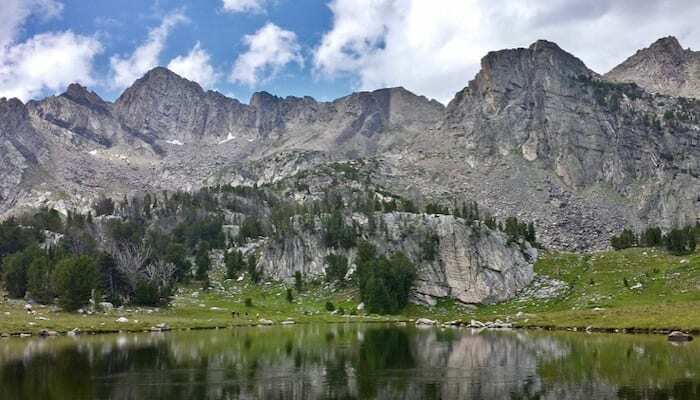 EBM Gone Wild is a blog discussing articles specific to wilderness topics. It will attempt to explain the evidence (or lack thereof) for the treatments typical of wilderness medicine, usually interjected with some humor. Chief editor Justin Hensley, an assistant professor of emergency medicine at the Baylor College of Medicine with an interest in wilderness medicine (#wildmed) and #FOAMed. Venom extraction kits. Seriously, just don't.